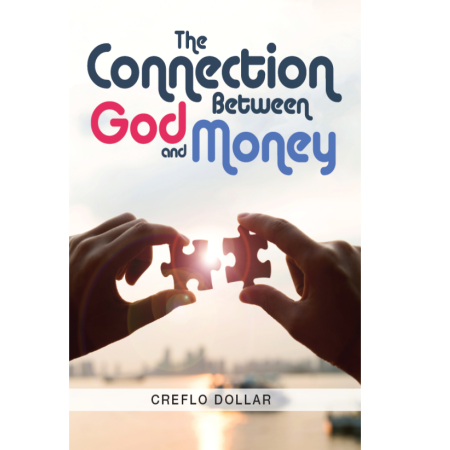 You’ll learn the role of giving in your life and how this one misunderstood connection could be holding you back from God’s best! 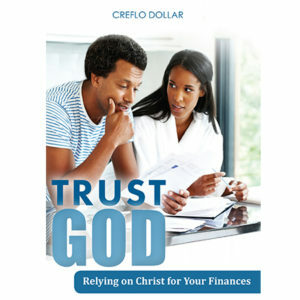 When you give it is an expression of your trust in God. 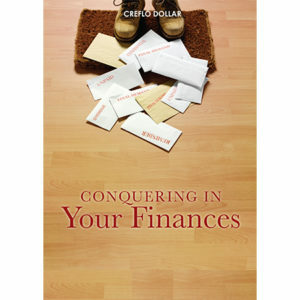 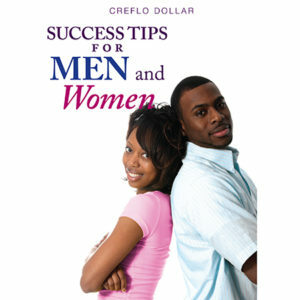 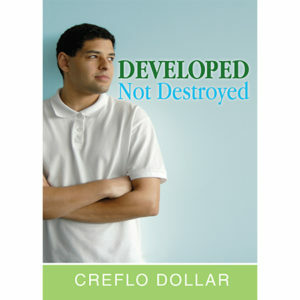 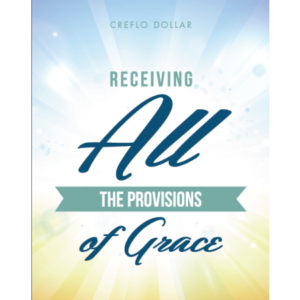 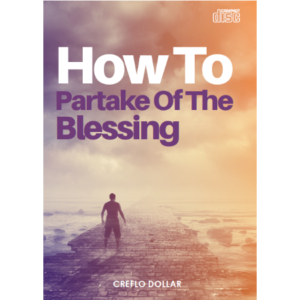 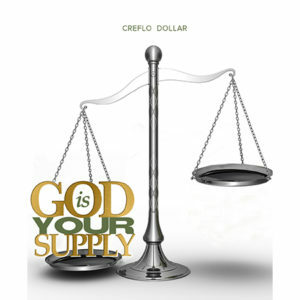 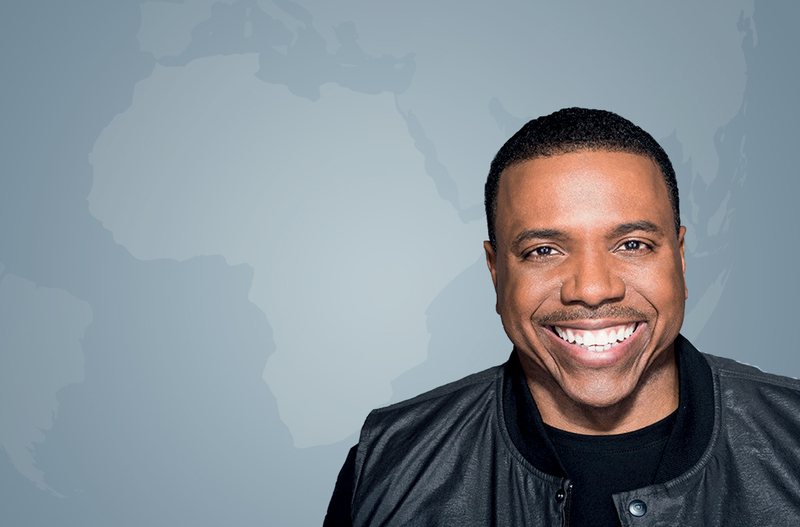 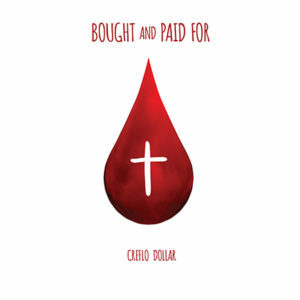 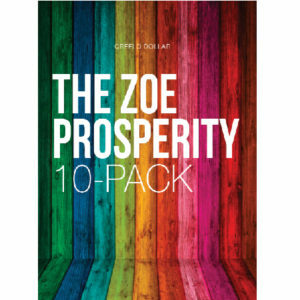 Creflo Dollar reveals what you can expect to receive in your life as a giver.